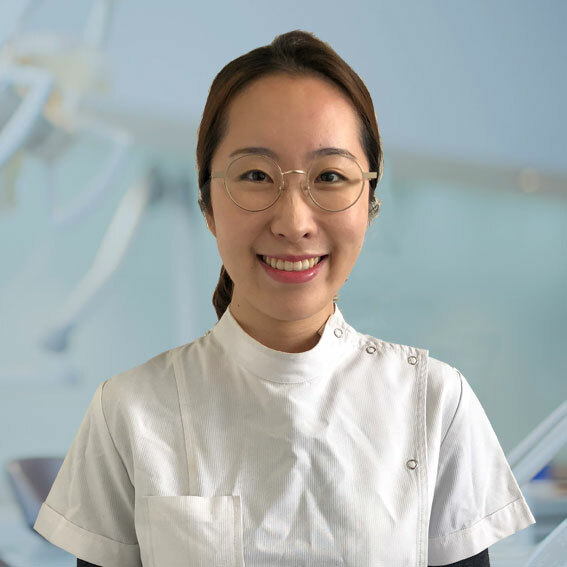 Dr Joanna Wang practices at Smile Place Glen Iris Dental, Smile Place Tecoma Dental and Smile Place Forest Hill Dental. 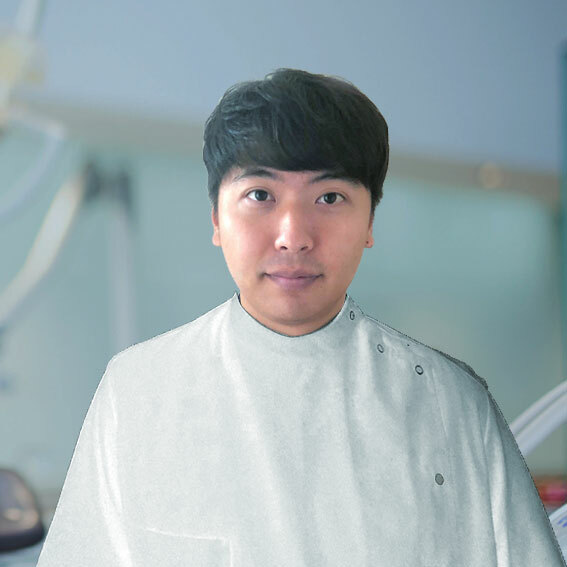 Dr Joanna Wang graduated from the University of Melbourne, completing both a Bachelor of Biomedicine and a Doctor of Dental Surgery. 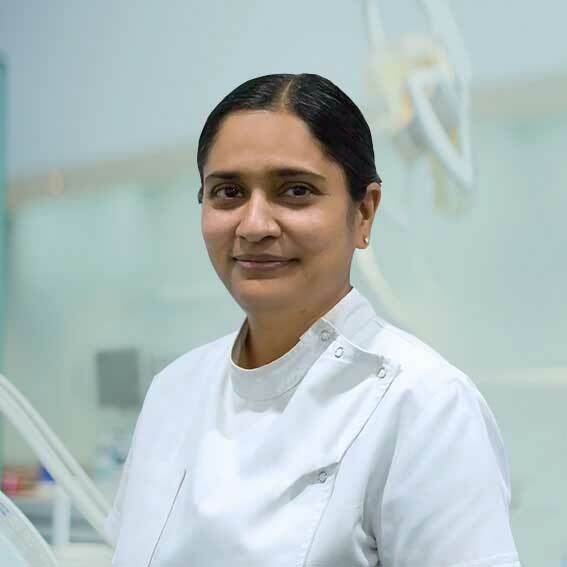 Joanna has been working in both private and public clinics throughout Victoria, she enjoys taking the time to get to know all her patients in order to tailor treatment plans to suit their individual needs. 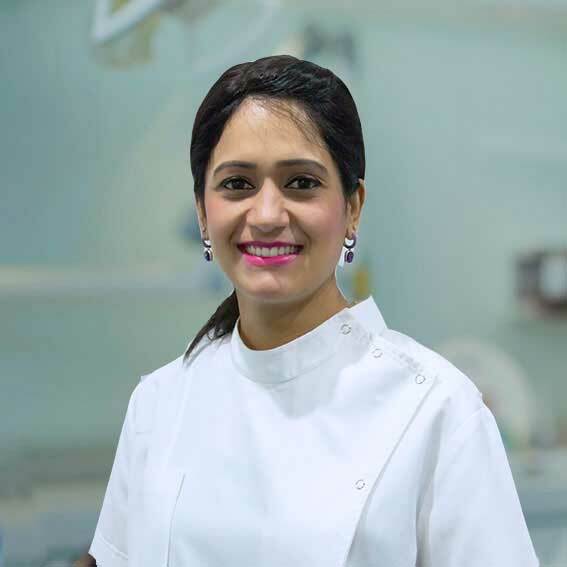 She has a compassionate and gentle chair side manor and always aims to provide her patients with positive dental experiences. She is fluent in Mandarin Chinese and can also understand some Shanghainese. 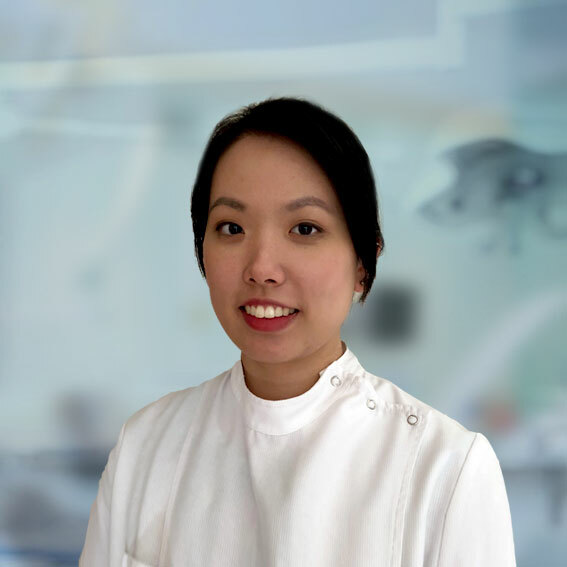 Dr Joanna Wang enjoys all aspects of dentistry including restorative, cosmetic, paediatric and emergency dentistry and regularly attends courses and conferences to stay up to date with the latest technologies and treatments. After her volunteering experiences in Cambodia, where she helped provide basic dental care to the underprivileged, Joanna gained an interest in helping her patients understand the importance of preventative dentistry. 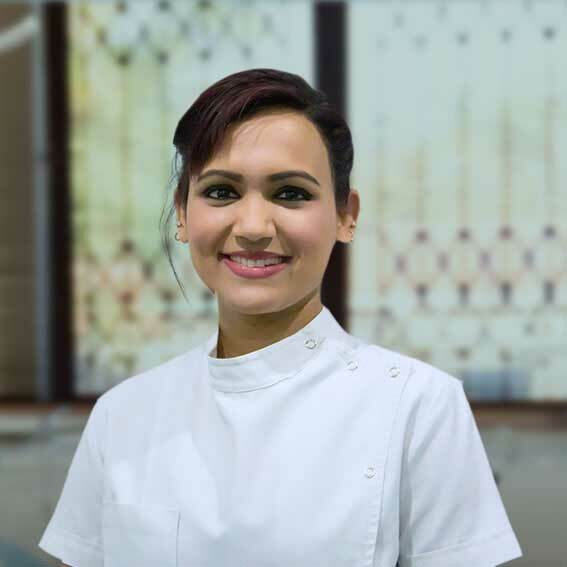 Outside of dentistry, Joanna enjoys spending time with family and friends and being creative through arts and crafts.